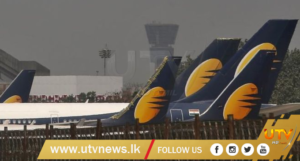 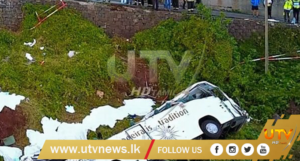 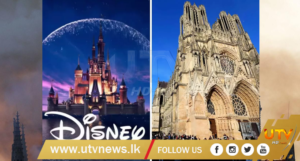 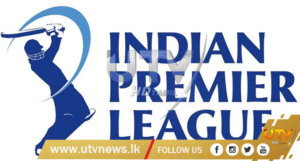 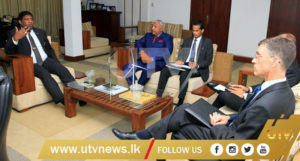 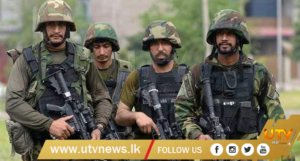 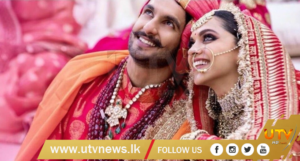 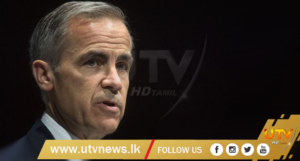 (UTV|COLOMBO) – Bandarawela Police has commenced special investigation into the assault incident occurred on Sunday (10) between a Police Constable attached to its Anti-Vice Unit and the security detail of a Member of Parliament (MP). 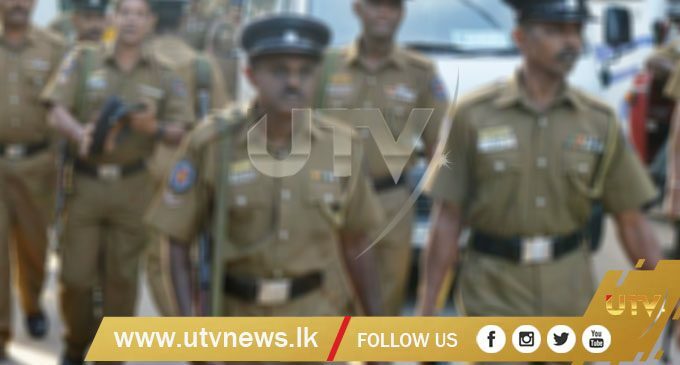 The Police Constable was allegedly assaulted by the United National Party (UNP) Parliamentarian Chaminda Wijesiri’s personal security detail over a traffic dispute. 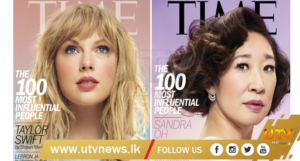 The Police Constable is currently receiving treatment at the Bandarawela Hospital.